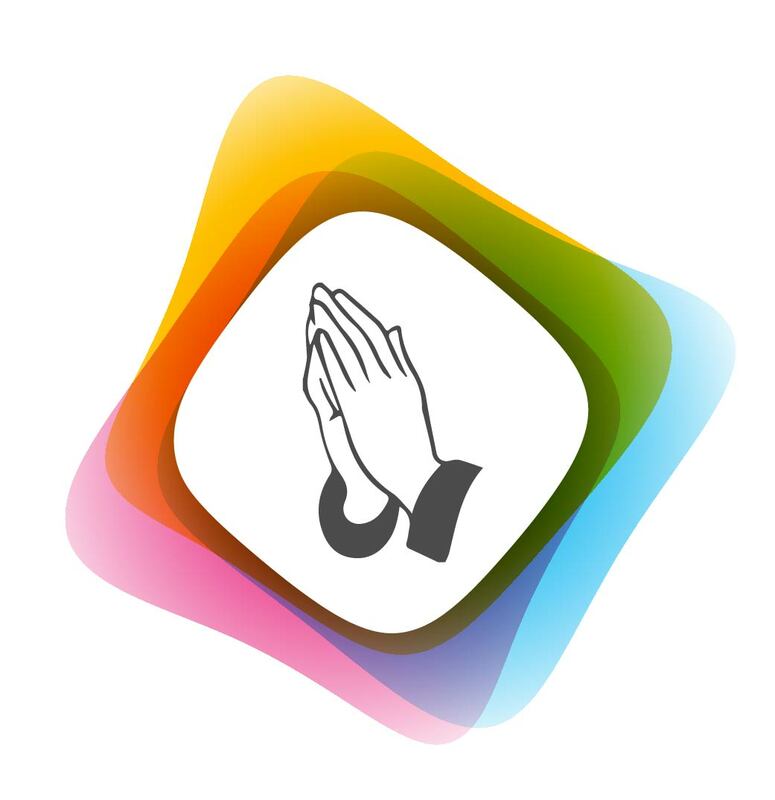 Nanasaheb Chandorkar, an intimate and close devotee of Sai Baba was a very religious person. On holidays he used to go to many temples and visited many saints. He used plan in advance to go to place to visit during his holidays. 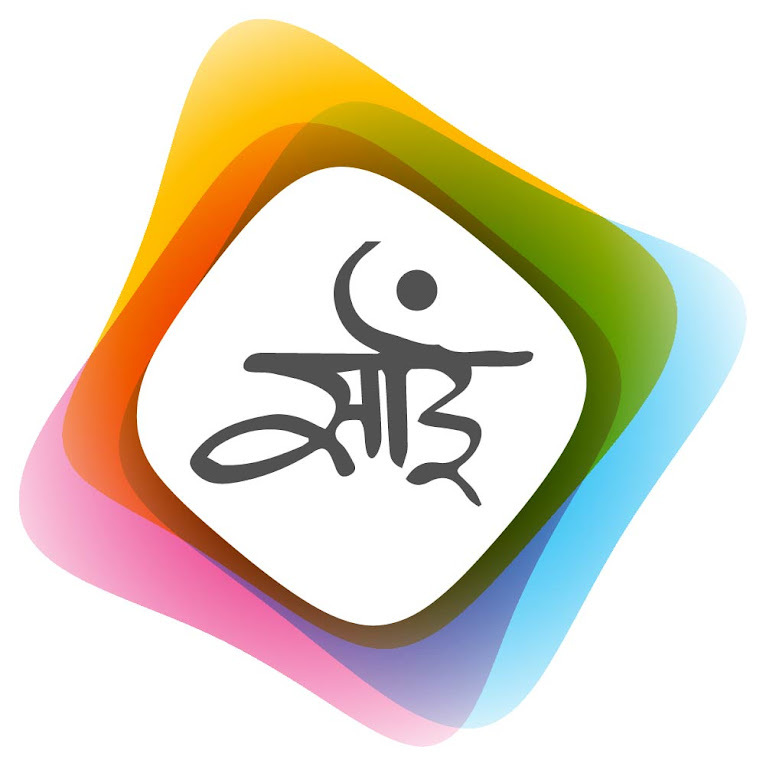 He lived in Ahmednagar district. He decided to go to Harishchandra hill, to have darshan of Goddess. The temple was about 40 miles above Shirdi; it is called Mataji Mandir (temple of Goddess). The hill was not very high, but in between there were straight and plain courses. So it was better to climb it in morning only. Nanasaheb thought we don’t have to climb high Himalayas, if start in the afternoon instead of morning, we can reach in time. In no time he climbed half of the hill. It was summer time. So due to hot climate he felt thirsty. He looked here and there, but could not find even a drop of water. He thought if we move a bit ahead we can find water. So he climbed further, but now his throat was completely dry and he was almost senseless. 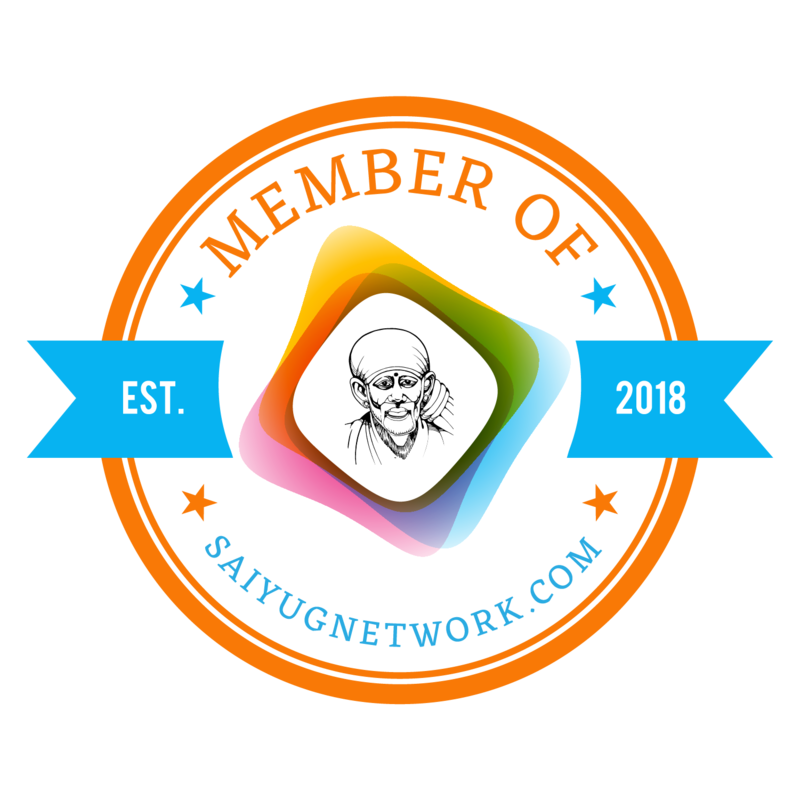 At last he sat down and started thinking that, “If my Sai Baba was present here, He would have stricken the ground like He did in Dhoop village for me also and my thirst would have disappeared. Dasganu wanted to have a bath in Prayag, but water oozed from my Sai Baba’s legs and Dasganu could have bath while sitting in Shirdi only. Where is Prayag and where is Shirdi? 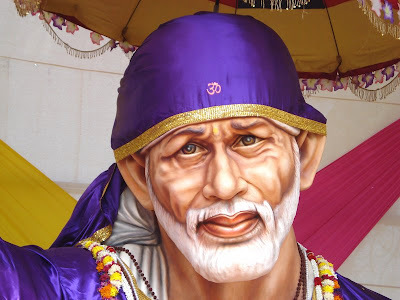 But my Sai Baba is not present here, so now I would have to die without water." Nanasaheb’s friends told him, “Sir, here is no Sai Baba. So have courage and proceed further. If God’s blessings are with us, we would surely get some water ahead. But Nanasaheb was so restless without water that he did not have courage to move even a step ahead. At the same time in Shirdi, while washing hands after having lunch, Sai Baba said to Shama (Madhavrao Despande), “Nana is caught in a big difficulty”. Nanasaheb’s friends also lost courage by seeing his condition. At that time a wood cutter was seen climbing the hill. They asked him, “Brother from where will we get water here?” the wood cutter said, “God has stored some sweet water under the stone on which you are sitting. Just lift it up.” Nanasaheb thought how could the wood cutter came to know the exact stone under which water was present. After going to some distance the wood cutter disappeared. As per the wood cutter’s instructions they all lifted the stone and to the surprise of all they found sweet water beneath it and drank water to their heart’s content. They now preceded further and had darshan of Mataji. After 15 days of this incident, Nanasaheb went to Shirdi in a horse cart. When he was alighting in front of Dwarkamai, he saw Shama coming towards him. 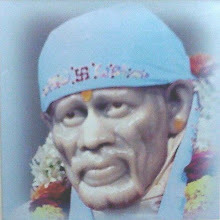 Shama then asked him, “Before 15 days, in afternoon, Sai Baba had said me that Nana is caught in big difficulty, is that true?” Nanasaheb took out his diary to check where he was fifteen days ago. To his surprise he was reminded of the incident of Harishchandra Hill. He narrated the whole incident to Shama. Now Nanasaheb was both shocked and surprised. He thought, “How sinful I am? Because of me, Sai Baba had to lift the heavy wood and He had to take the form of a wood cutter. For me Sai Baba had to leave Shirdi in that hot afternoon.” Really Nanasaheb Chandorkar was a blessed devotee of Sai Baba. very nice information.Om Sai Ram.